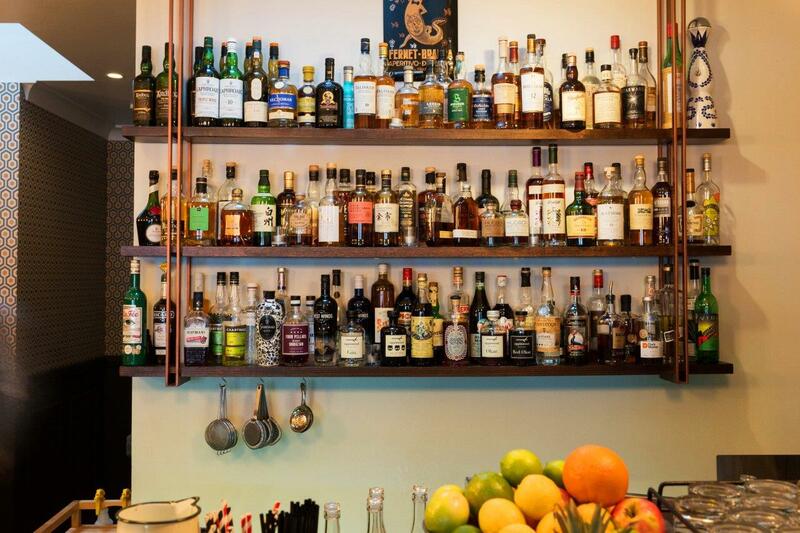 Neptune offers a re-imagined notion of a wine & whiskey bar that is both timeless and classic. 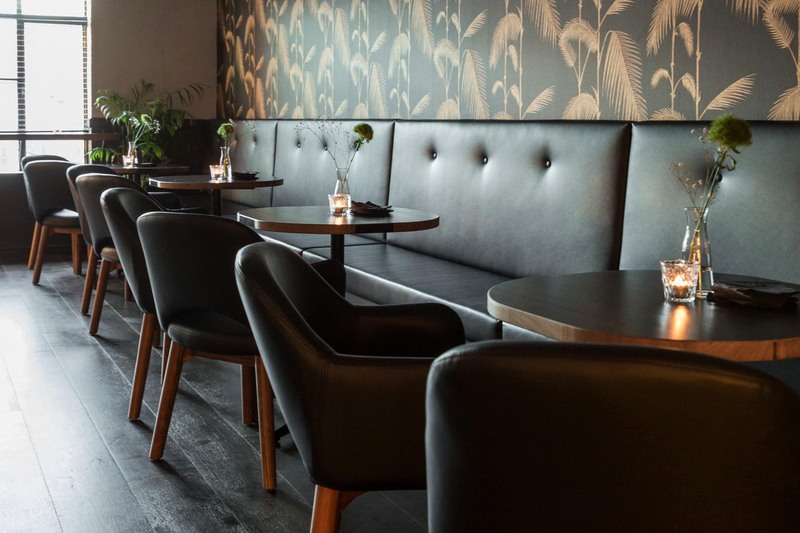 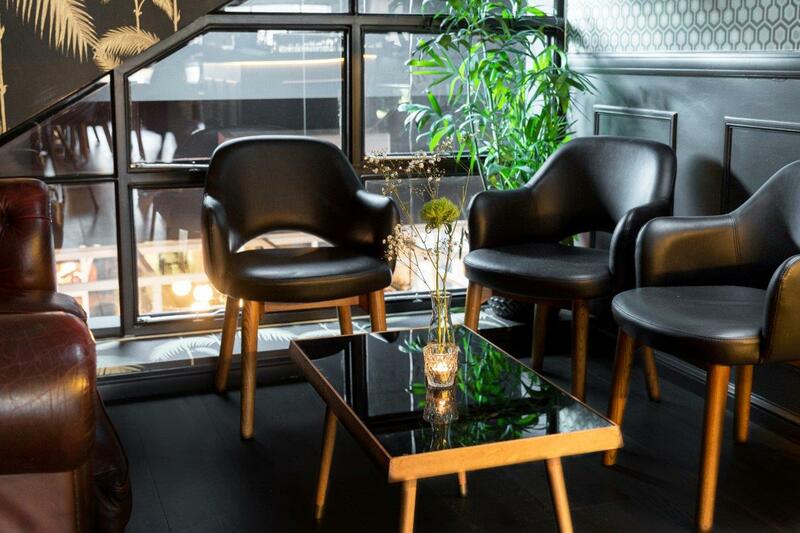 Their whiskey bar located above the restaurant, is a romantic destination that is perfect for a more intimate setting with polished timber, brass furnishings and leather upholstery. 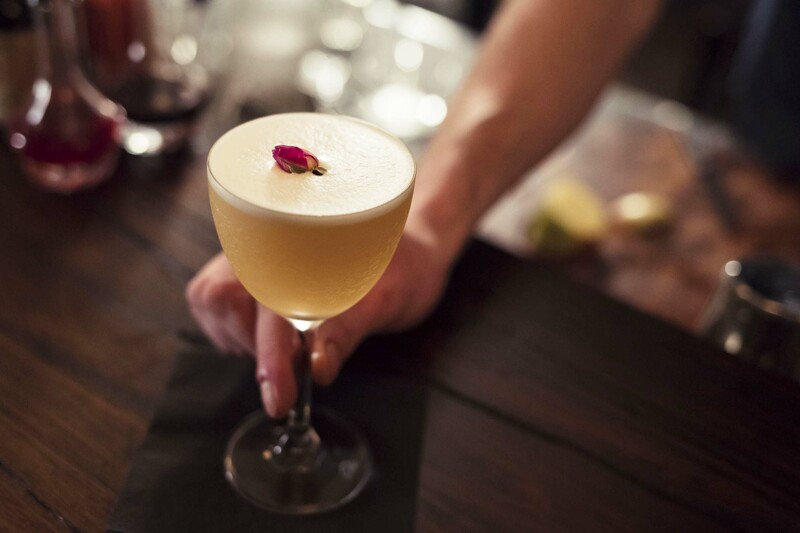 It is a south-side destination where guests are invited to linger over a Mediterranean-influenced menu, paired with classic cocktails, bespoke liquors and array of wines from the resident sommelier. 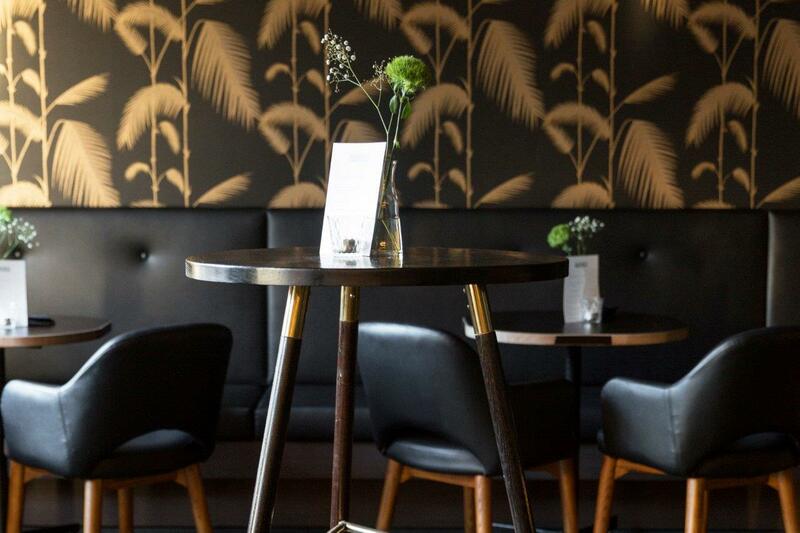 The predominantly seafood curated menu is stunningly paired with a selection of the finest wines set to tantalise taste buds and provide a culinary experience worth telling your friends about. 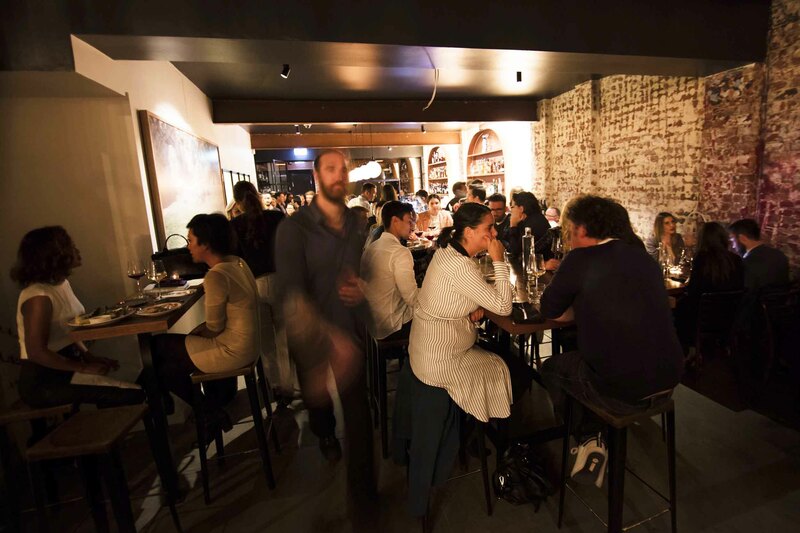 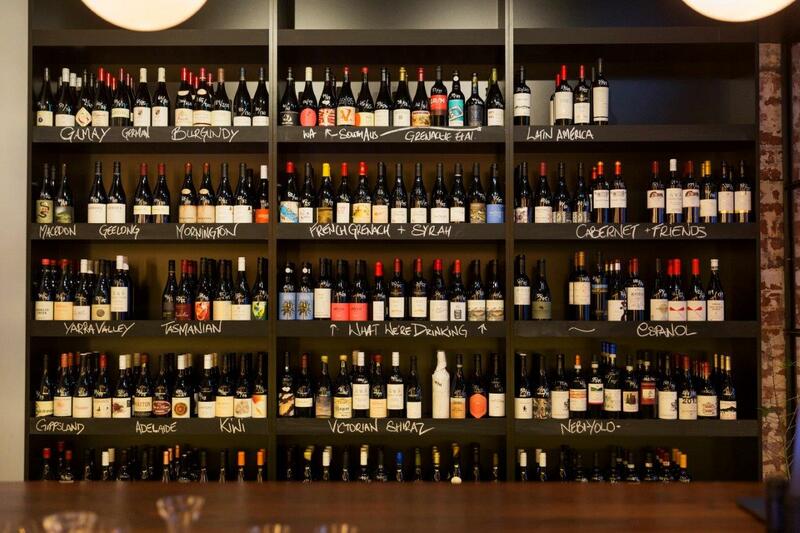 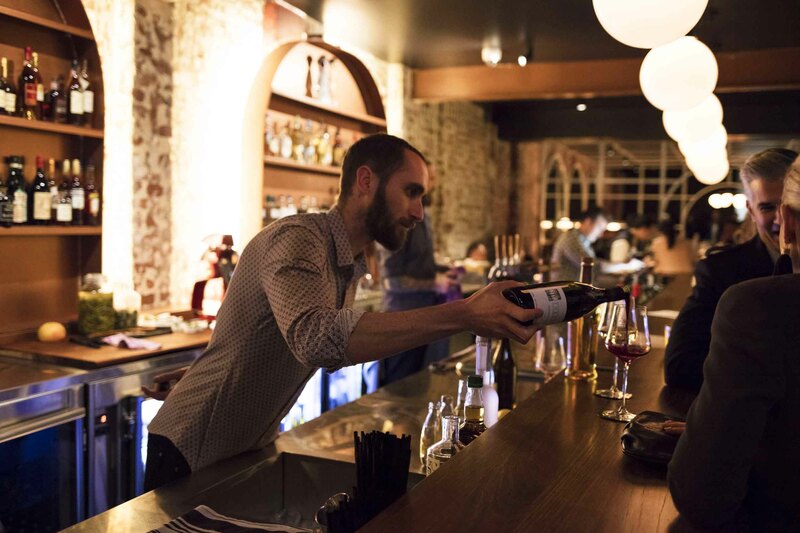 This well-renowned wine bar sets the pace for bars across Melbourne. 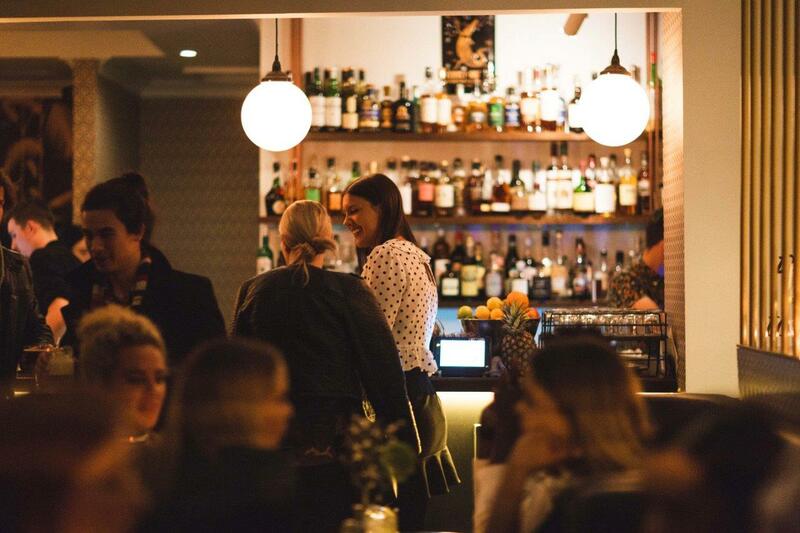 Book them for a function today and discover the world of Neptune.